Multileaf dampers with external linkage can have parallel action blades or opposed action blades. 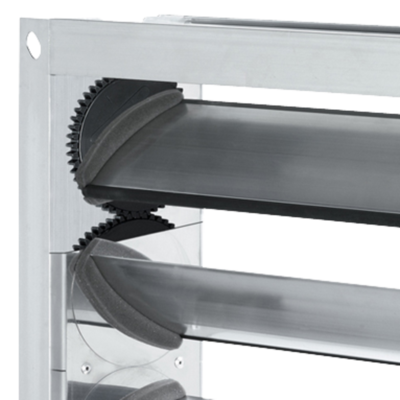 An external linkage transfers the synchronous rotational movement from the drive arm to the individual blades. 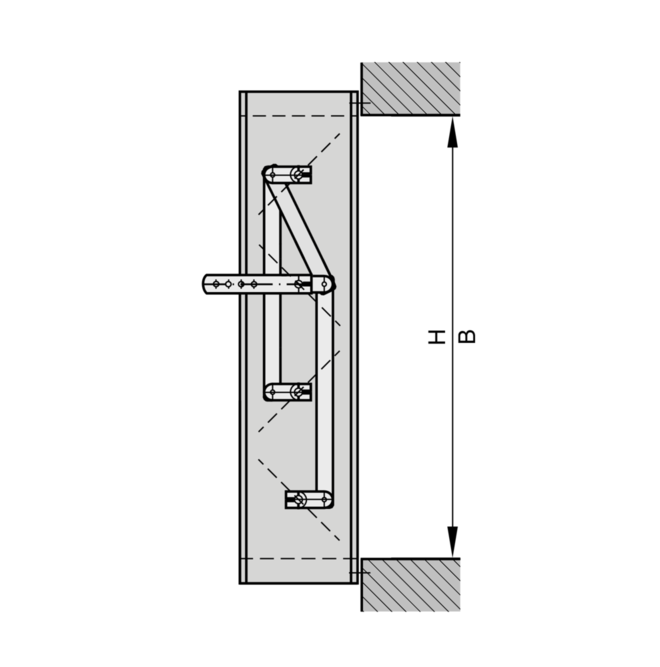 Even very large multileaf dampers can be safely opened and closed with this type of linkage. Opposed action blades close at different speeds since the linkage includes a transverse link. 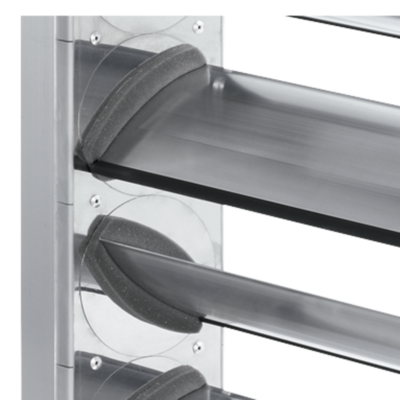 This facilitates the closing process and reduces the closed blade air leakage. The torque for closing a multileaf damper must be such that the damper can be safely opened and closed. 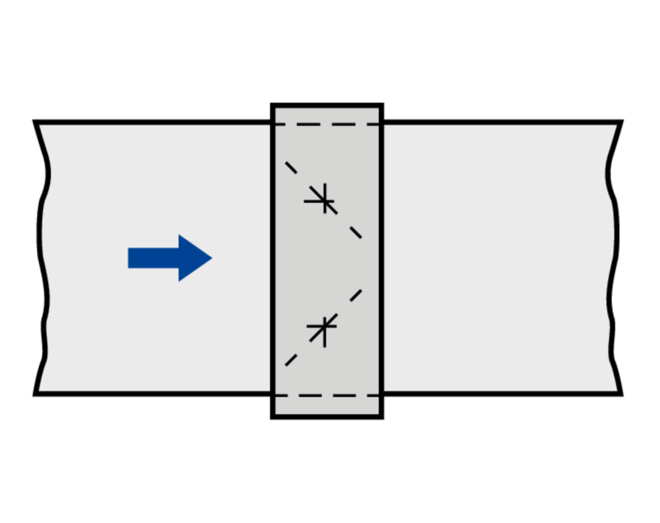 For closure, the torque must suffice to ensure complete shut-off by the blades. Opening is initiated without aerodynamic forces. 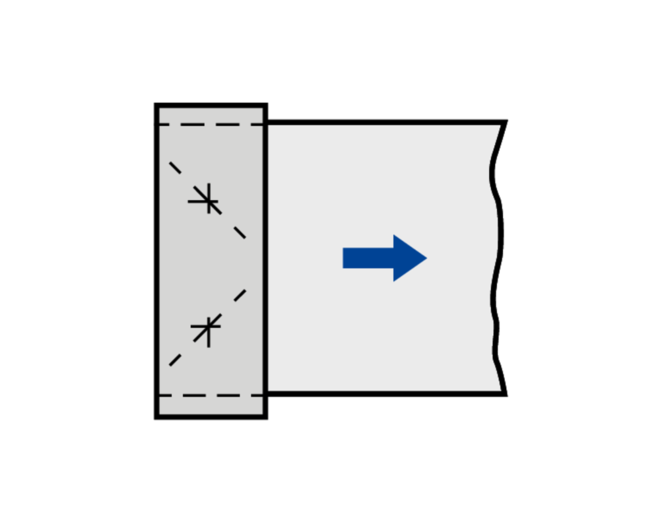 When air flows through the damper, the aerodynamic forces of the airflow create a closing force (torque) on the blades; this happens independent of the direction of the airflow. This closing force must be countered, or overcome. The blade position, or blade angle α, for which there is the largest torque depends, among other factors, on the fan characteristics. Quick sizing tables provide a good overview of the sound power levels and differential pressures that can be expected. Approximate intermediate values can be interpolated. Precise intermediate values and spectral data can be calculated with our Easy Product Finder design programme. 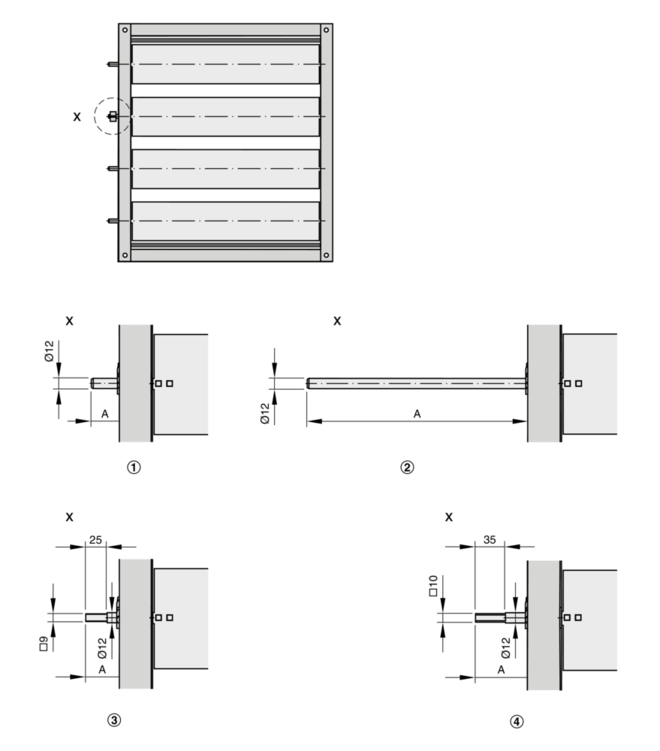 The sound power levels LWA apply to multileaf dampers with a cross-sectional area (B × H) of 1 m². 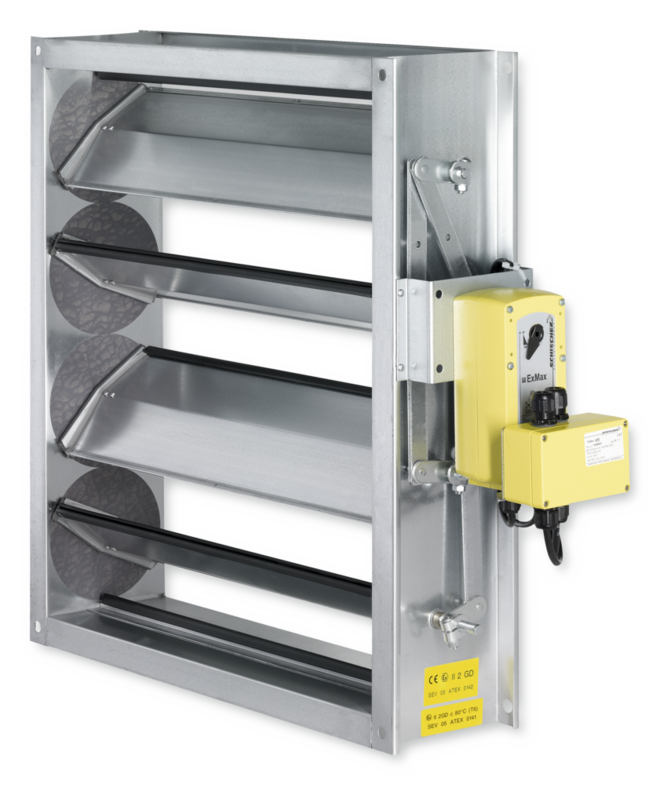 The differential pressures apply to multileaf dampers installed in ducts (installation type A). 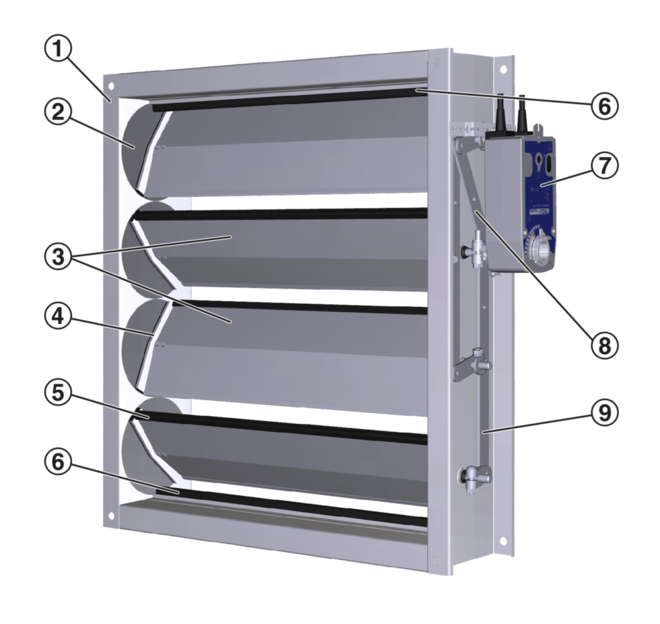 Rectangular multileaf dampers for volume flow and pressure control as well as for low-leakage shut-off of ducts and openings in walls and ceiling slabs. Ready-to-operate unit which consists of the casing, aerofoil blades and the blade mechanism. Flanges on both sides, suitable for duct connection. The blade position is indicated externally by a notch in the blade shaft extension. Closed blade air leakage to EN 1751, class 4. 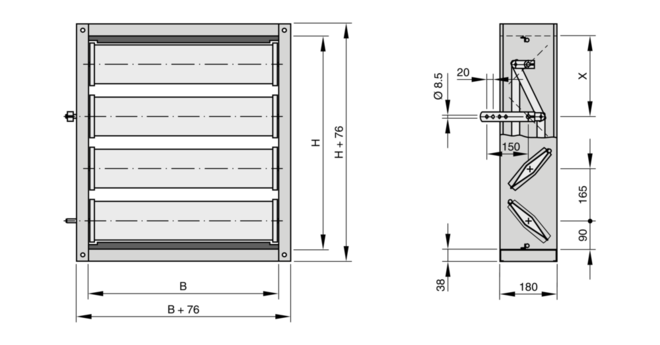 Casing air leakage to EN 1751, class C.
Minimum torque of multileaf damper has to be considered when selecting the actuator. Only for nominal sizes with a minimum torque not exceeding 16 Nm. 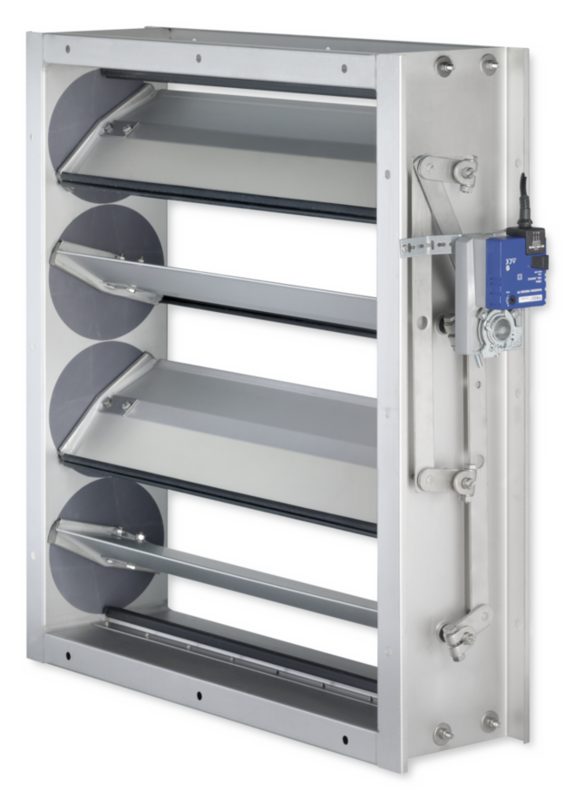 Minimum torque, depending on nominal size of multileaf damper and the operating pressure have to be considered when selecting the actuator. Z1EX: Only for nominal sizes with a minimum torque up to 15 Nm. All sound power levels are based on 1 pW. Product search A-Z Find out quickly and simply. 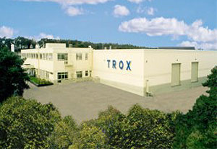 2019 © TROX UK Ltd.